Builders Risk insurance coverage protects owners and construction contractors against damage to structures while construction is in progress. It indemnifies for loss or damage to a building under construction from accidents or causes of loss that apply. Builders Risk policies protect against fire, lightning, windstorm, hail, vandalism, and malicious mischief. Coverage can also be extended to cover building materials off-site, during transit, and on-site prior to installation. Commercial Open Builders Risk insurance is designed to provide “blanket” coverage for all projects initiated by a contractor during the policy period. Commercial Project Builders Risk insurance provides project-specific insurance for an individual construction project requiring a separate policy. These types of projects may include high-rise offices, warehouses, government buildings, institutional properties, industrial structures, or road projects. Residential Open Builders Risk insurance provides “blanket” protection for all new home starts by a builder or developer during the policy period, or for all new home starts in a single subdivision during the policy period. 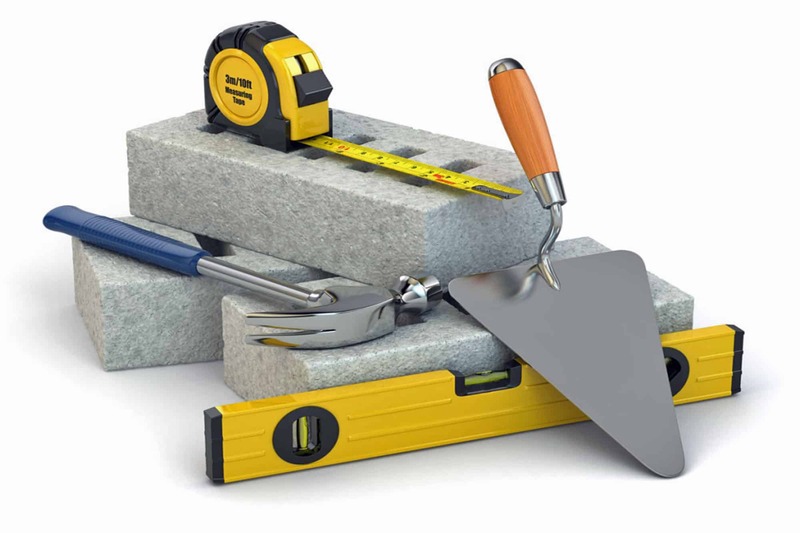 Residential Project Builders Risk insurance covers project-specific risks for a single-family dwelling under construction, requiring a separate policy in the name of the homebuilder or developer. 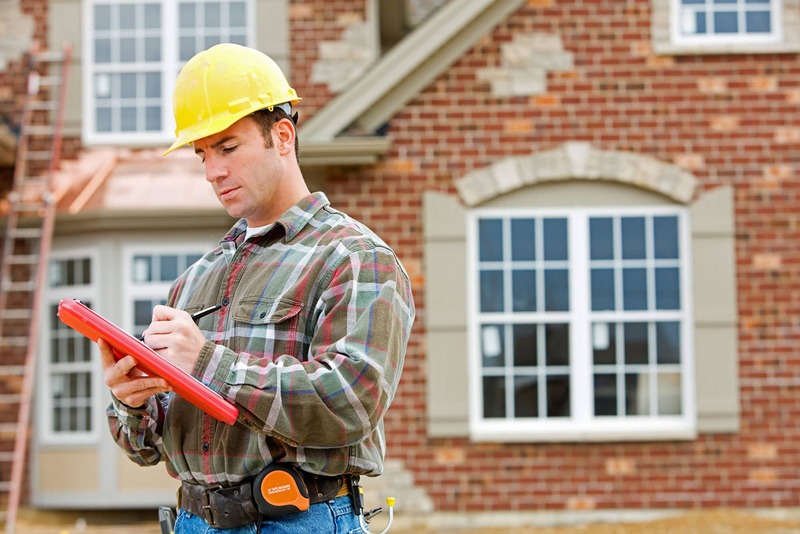 What Forms of Builders Risk Insurance Are Available? The Completed Value form is used for a single project. The estimated final value of a covered building determines the amount of insurance carried. The Reporting Coverage form is a form of builders’ risk where the amount of insurance is adjusted throughout the course of construction based on the reports of value submitted by the insured to the insurance company (the reports could be monthly, quarterly, semi-annual or annual). The coverage increases as the value of the property increases. Brunswick Companies offers Builders Risk insurance policies from a wide range of top ranked carriers. With over 35 years of commercial insurance experience, we have the know-how and industry contacts to match your needs with the plan that best suits your risk management and financial goals. To get started, request a free Business Risk insurance quote today. And, as an added convenience, we are licensed to issue a variety of Contract Bonds as well.